SEVASTOPOL, December 3. /TASS/. 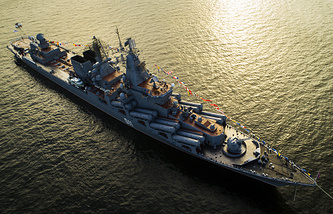 Three new warships will enter service with Russia’s Black Sea Fleet in December and one in early 2019, Fleet Commander Vice-Admiral Alexander Moiseyev said on Monday. "By the end of the year, we will accept the ship Orekhovo-Zuyevo, the minesweeper Ivan Antonov and the patrol ship Vasily Bykov and in early 2019 we will also accept the patrol vessel Dmitry Rogachev," the Fleet commander said. Over the past few years, Russia’s Black Sea Fleet has fully renewed its submarines and coastal defense missile systems - the new Bal and Bastion complexes are protecting the entire Black Sea area, the commander said. 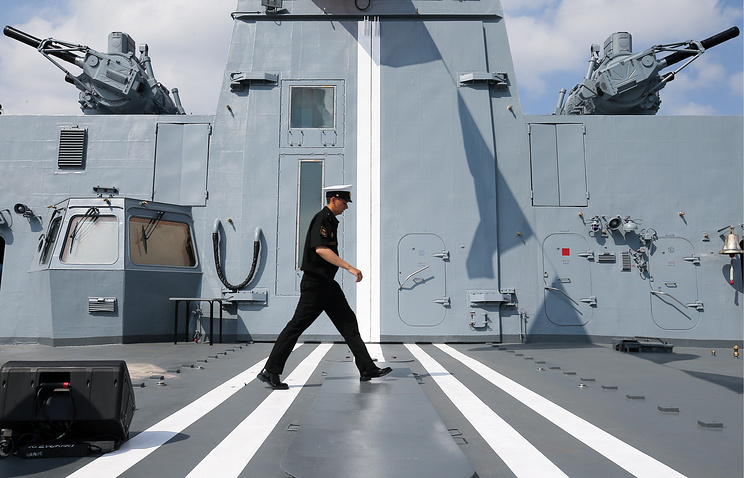 Also, the Black Sea Fleet has received three frigates, small missile and other ships that are performing their missions in the Black and Mediterranean Seas. New aircraft are arriving for naval aviation, for example, Sukhoi Su-30SM fighter jets, Moiseyev said. As was reported earlier, the Black Sea Fleet plans to complete the trials and accept two new small missile ships armed with Kalibr cruise missiles and the sea tug Sergei Balk for service in 2019.